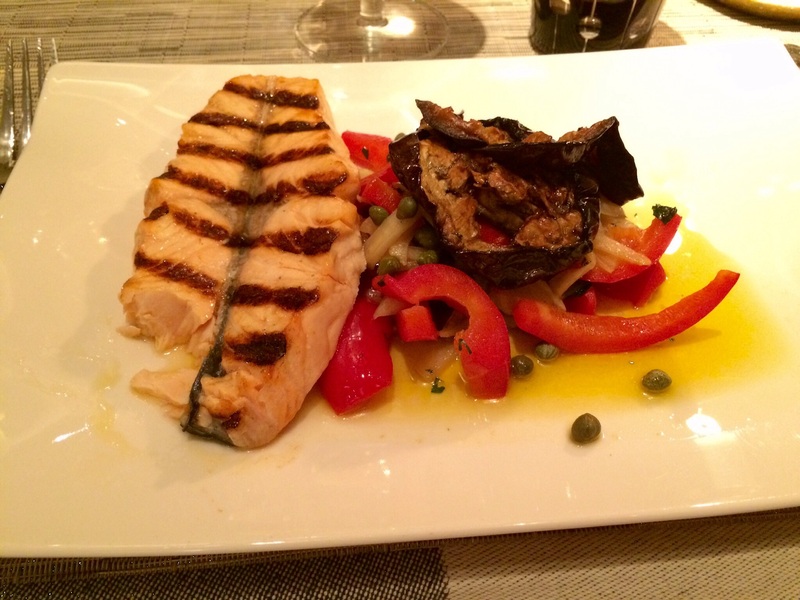 Restaurant review: Teatterin Grilli – what has happened? 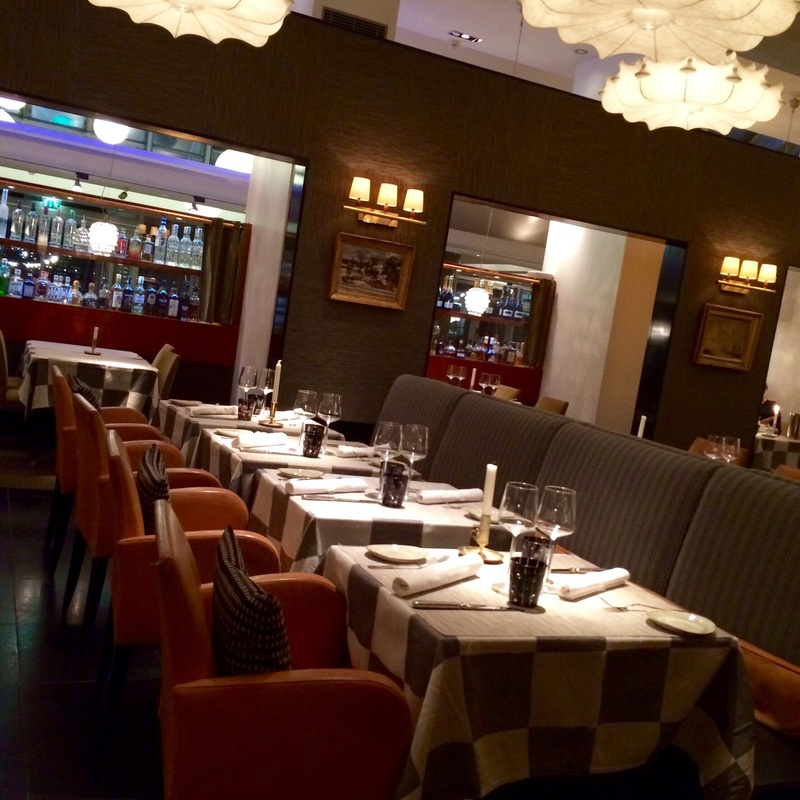 Restaurant Teatterin Grilli is situated in Esplanade Park (Espa) behind Swedish theatre. It has been the front runner in compaining dining and social interaction with bar, which once was popular. Same concept has been operative at least for 10 years, which is a long life-cycle for restaurant/bar. This time ordered from downgraded a la carte list Lime marinated whitefish, avocado and grilled gem lettuce and Grilled king prawns and country bread. Why downgraded? You could buy bread with tomato for 4,50€ as a starter. Small portion of small whitefish pieces was tasty. If starter pays close to 14€, the size should be bigger. 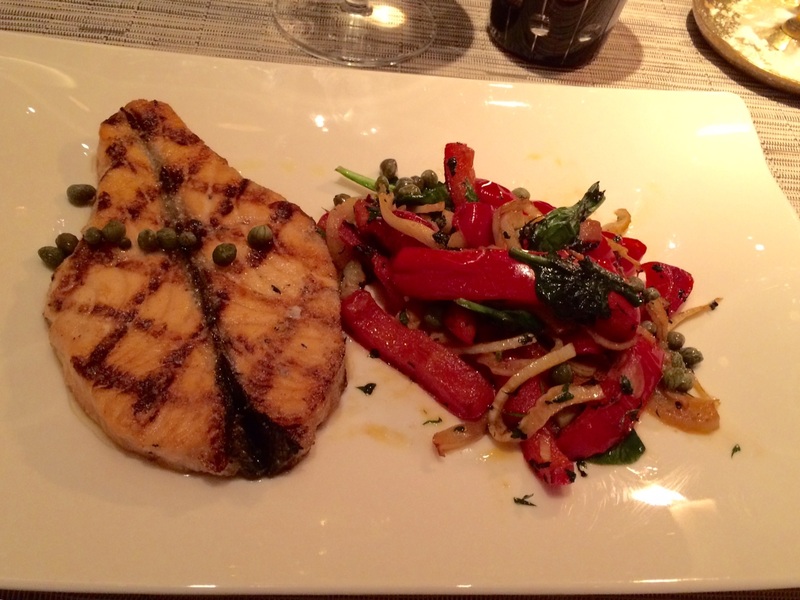 Whitefish is not the cheapest fish but would call this dish as snack. For main courses had Grilled salmon, roasted eggplant, spinach and bell pepper sauce and TG Burger with chili flavoured shrimp mayonnaise and pommes frites. Asked one salmon portion without spinach and waiter wrote that down. 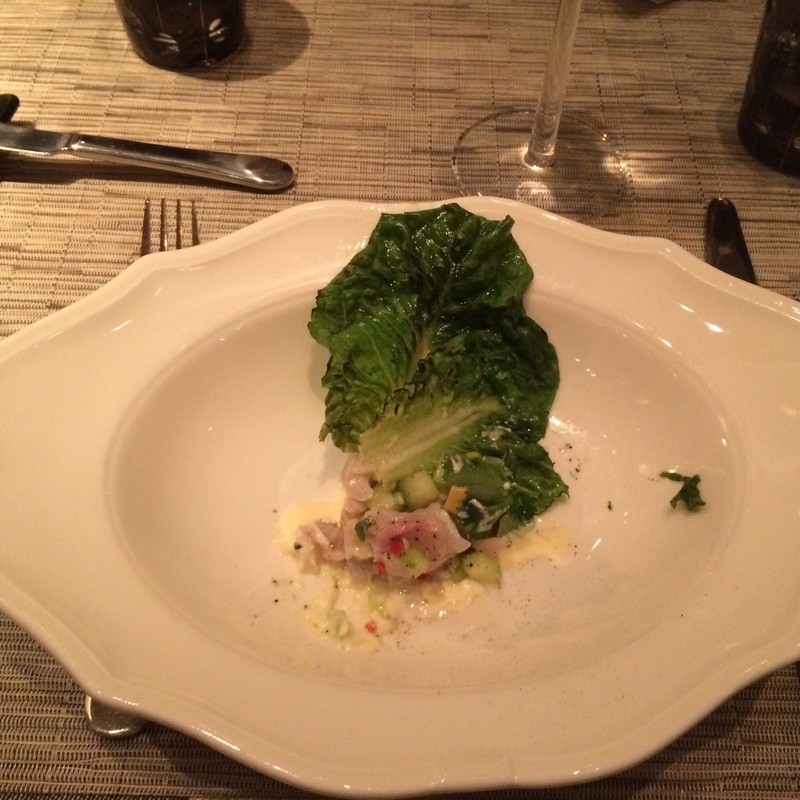 However, original portion included it and restaurant offered to change it. Now the fish was bigger and cooking was better, first salmon was overcooked and therefore dry. TG burger was what it should have been. 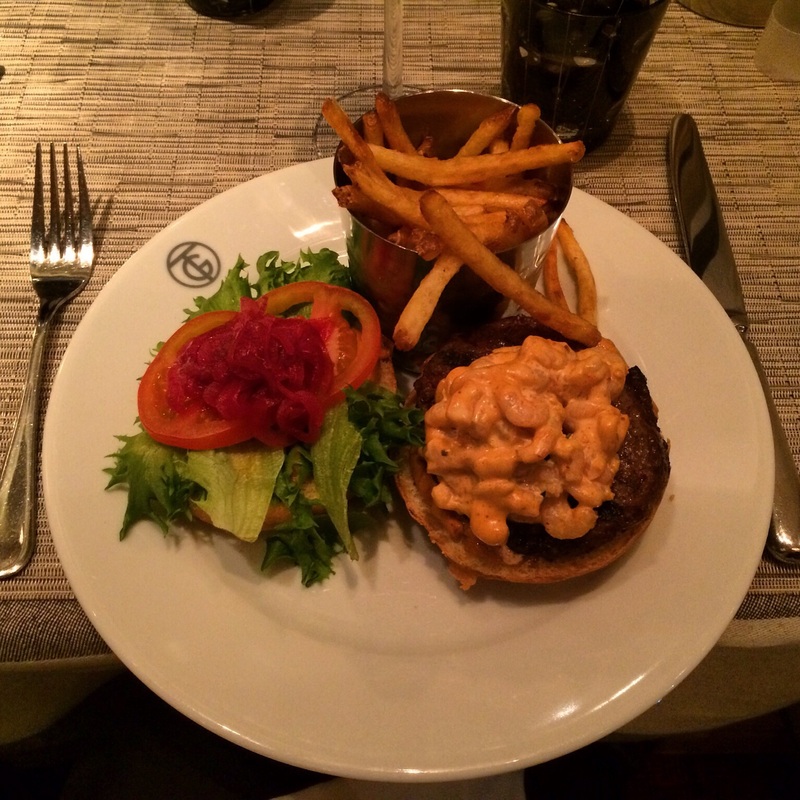 Delicious and spicy shrimp sauce makes this burger worth of over 20€. Unfortunately french fries were already softened, maybe to portion stayed too long under heat lamp. 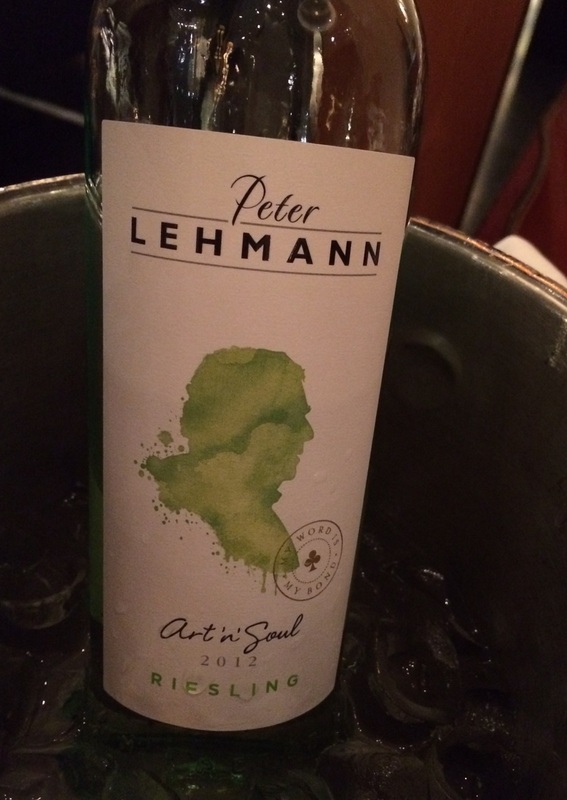 First ordered for wine also as aperitif Peter Lehman Art & Soul riesling. Due to taste of petrol and acidity, ordered glasses of Arthur Metz riesling, which is more suitable for pre-dinner wine. Art & Soul paired well with fish dishes, but with burger red wine, of course. Restaurant Teatterin Grilli is not any more what it used to be. Customers have dissappeared, only about 16 diners at 8PM. Although head waitress said that dining room was full before we arrived. Did we scare all other customer away? Small starters and re-prepared salmon did not convice. Compared to food served last time and several other times, something had happened in the kitchen. And serving, it went wrong from the start. We asked for another table in empty dining room, as we were first seated close to the kitchen and service door, which was open all the time. We got another table from not so convenient space where serving was difficult due to pillar. And we really felt, that we were not welcomed by main waitress after asking new table. i really dislike it when waiters give that attitude! 😦 the food looks pretty delicious though haha! Exactly! Thanks for comment and reading the review. Have a nice Weekend!